Volcán Ollagüe (also known as Oyahué) is a massive andesitic stratovolcano in northern Chile on the border with Bolivia. It contains a dacitic summit lava dome. 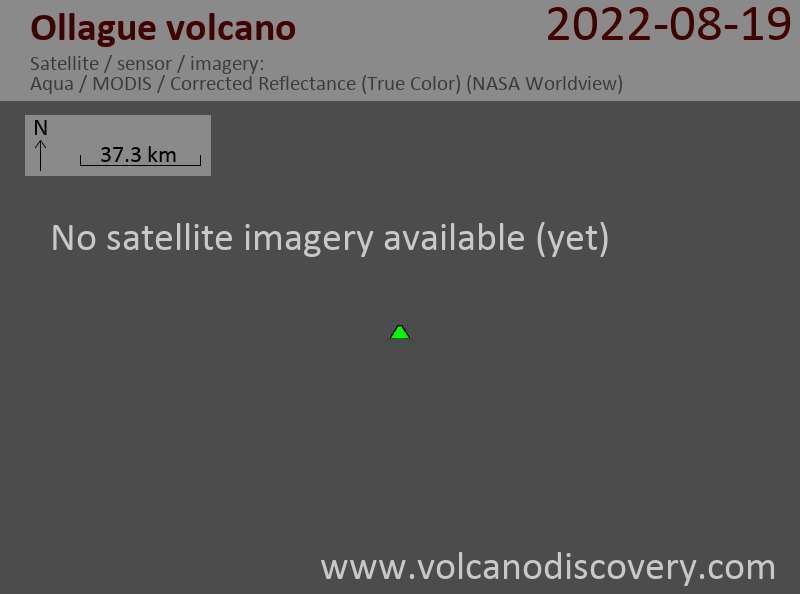 No historical eruptions have been confirmed from Ollagüe, but there is intense fumarolic activity and a persistent steam plume emanates from a fumarole on the south side of the summit dome. There are active sulphur mines on the upper western and southern flanks of the volcano which are serviced by a now disused switchback road which reaches 5650 m elevation and rank as one of the highest in the world.